Happy Friday! I personally think there is no better way to start the weekend than celebrating a brand-new release. Altenew just released an awesome line of fresh stamps and dies, along with an awesome new tool, a mini die cutting machine! 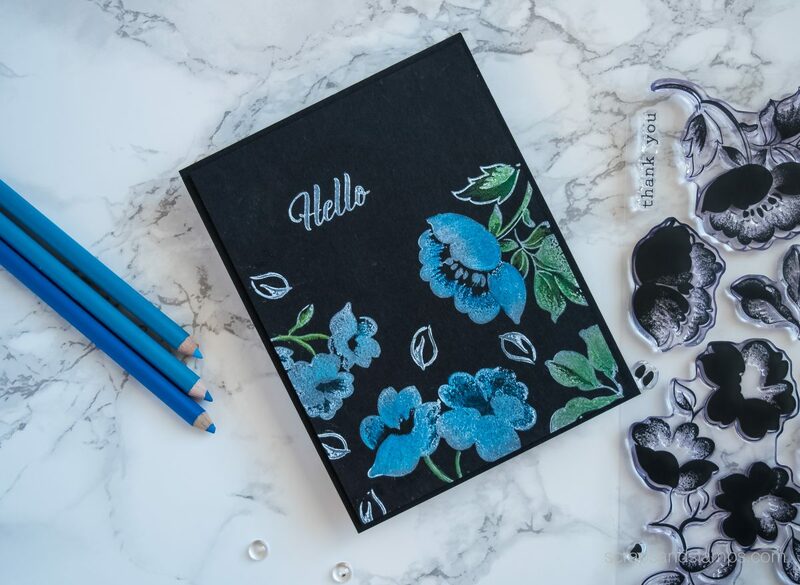 It is always exciting to check out the freshest products on the market and I am even more excited to share a project with you on this release blog hop! 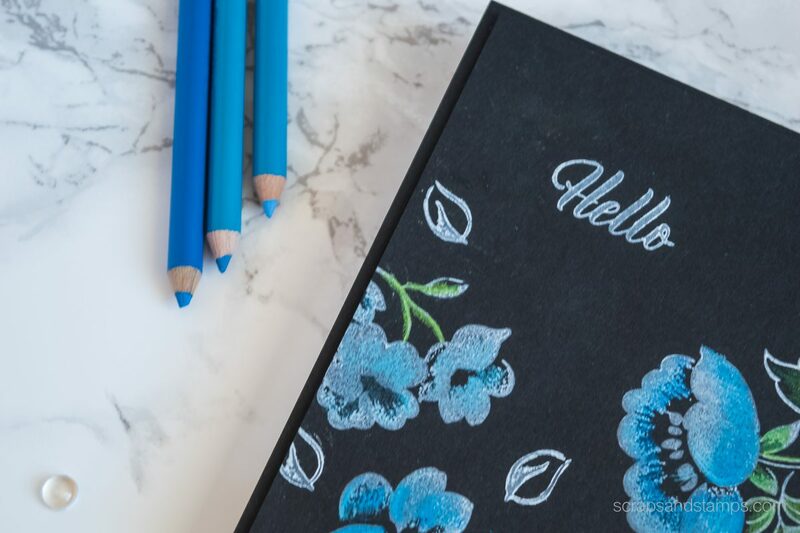 If you came from Emily’s blog, you are on the right track – and no worries if you are just starting! You can still hop along with us and make a full circle. There are fun giveaways so make sure to scroll all the way down to enter the giveaways! One of the first stamps that grabbed my attention was this Frosted Garden Stamp Set. It is a great set to try various techniques like stamping with different colored inks, heat embossing, watercolor stamping, and just like I did on today’s project – white stamping and color pencil coloring! This is a technique that is super easy for you to give it a try if you not have done so. Just grab any white pigment inks you have in your craftroom and stamp a few images to create a flower arrangement or a background to your liking. Since white pigment ink takes a long time to fully dry, I recommend leaving it overnight for it to fully set so you can start working on your coloring the next day. This is the best way to make sure your white background does not smudge while coloring. You can grab pretty much any colored pencils to do this technique, but I prefer to work with either Prismacolor Colored Pencils or Faber Castell Polychromos as they give the best results for me. You can try different types of colored pencils to see which one works best for you! After the white stamped images were fully dried, I went over the stamped images with a few different shades of greens and blues to color them. In this project, I used Prismacolor Colored Pencils and layered the shades with few strokes. Thanks to the white stamping, they pop out the colors really nicely and give a wonderful look on a dark colored cardstock. I was able to create this card within just a few minutes (minus the time it took the white stamping to dry, but I just left them overnight). If you have not done so, I highly recommend giving this technique a try! It is quite easy and relaxing. Hope you enjoyed today’s project! Thank you so much for stopping by, make sure to scroll down to enter the giveaways and check out the next stop in the blog hop! 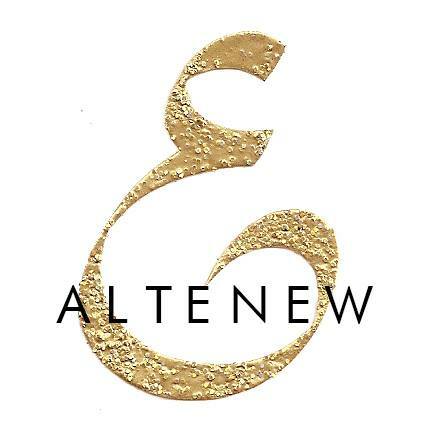 Altenew is giving away SIX $50 gift certificates to Altenew store! Make sure to visit their blog and leave a comment to win. Giveaway closes on December 15th, 11:59pm EST. I am also giving away $30 gift certificate to Altenew store! Please leave me a comment below by December 15th, 11:59pm PST. I will post a winner here on the 16th. Good luck!! 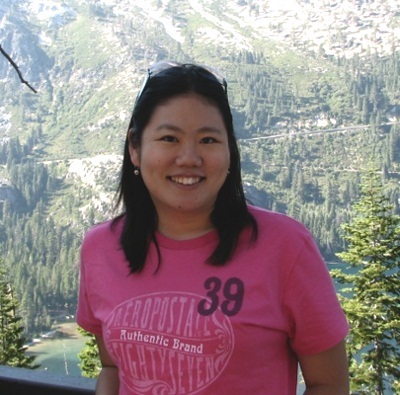 Congratulations, Karthikah! 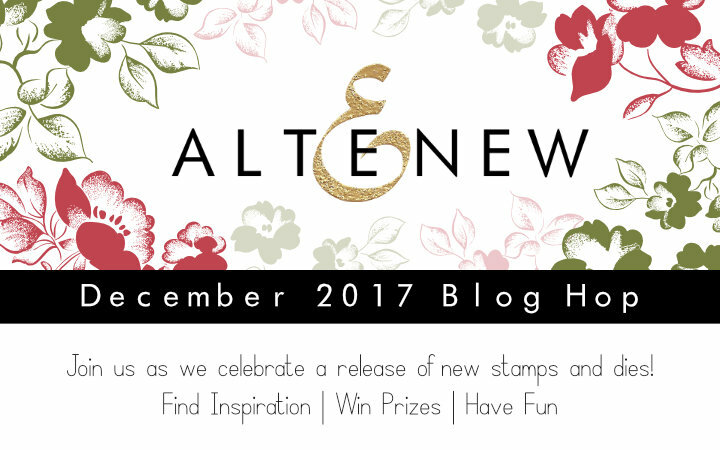 Please contact winner@altenew.com by 12/31/2017 with the subject line Altenew December Release Blog Hop Winner from Nicole’s Blog to claim your prize! Next stop on the hop is my dear friend Laurel Beard! Make sure to stop by and leave some love for her! Please see below for full blog hop list. Love the colored pencil coloring on the black cardstock. Thanks for making your comment section easy. I have had a hard time with three of the blog hops today. Two just won’t load all the way. Another was hard to find but I finally was able to. I seen Gina k do this same technique lately. It really is a great technique. Thanks for reminding me about it and this stamp set goes perfect to try with it. Beautiful card, I’m eager to watch the video at home tonight. I love colored pencils on the dark cardstock, so striking! Gorgeous card. I love the technique and am going to definitely try it out. Thank you for the inspiration. Your card is gorgeous! This is a technique I need to try! Stunning card and interesting technique. Gorgeous card! I love the white coloring. Your flowers are stunning! 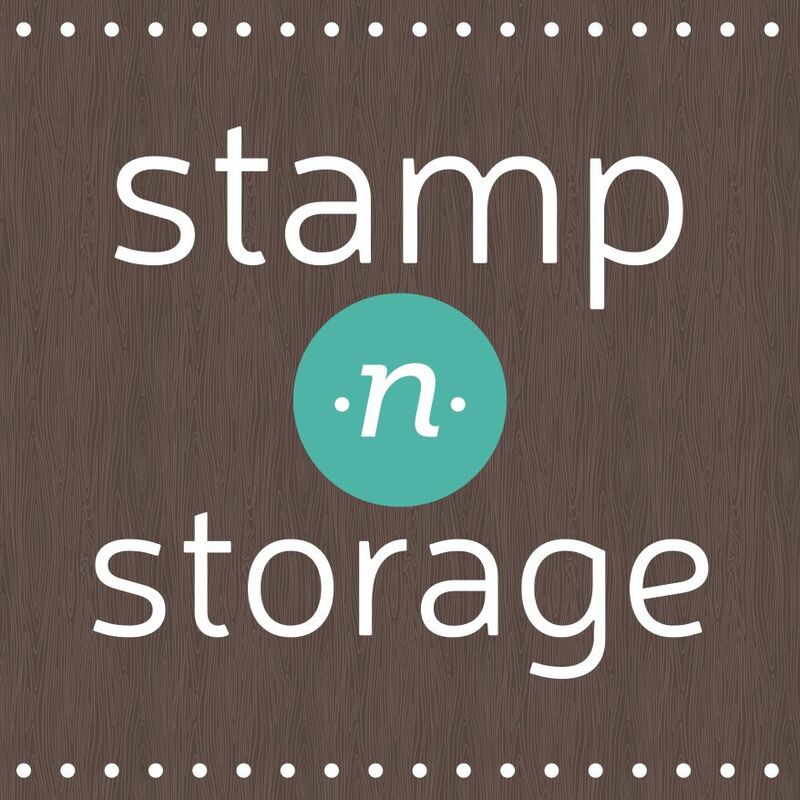 I love the look of white stamping on dark cardstock then colored with pencils from others! I have never been successful in making it work for myself though. I have tried every white ink in the world and beyond and all the brands of dark papers to no avail! I have stamped the white multiple times but it still never turns out right! Your card is a stunner and I love it! TFS! Wow, this is stunning!! I love the beautiful colors!! It’s gorgeous!! I absolutely love the look of color on the dark cardstock, stunning!!! Your pencil coloring technique is stunning. I’m so inspired to give this a try. Thanks for such beautiful samples. I love all the coloring on black that I’m seeing in many blogs – haven’t tried your technique, but definitely will – wonderful card, Nicole. The black and blue card is striking! Your card is beautiful. The Stunning Cosmos stamp set is my fav of this release. Beautiful coloring on that dark background. I shy away from trying that as I am sure I would make a mess! LOVE the stamp set you used (it’s equal top spot on my wishlist with Flower Arrangement) and LOVE your colours too! Amazing look on the dark cardstock! Gorgeous card! Love the beautiful floral set… great release! You are an inspiration. The black background is striking. Love the idea of colouring over balck on solid stamp so gorgeous as your coloring.. I love your card and the colored pencil on the dark card stock really looks amazing. Beautiful card! I love the black background and I am definitely going to try this technique! Gorgeous creation! I especially love the look of the pencils on black! Great release! Your card is so beautiful. I never thought to use my colored pencils on black cardstock! Thanks for sharing. I have seen this technique before but have not given it a try yet. It is an awesome technique against black/dark paper as is obvious in your gorgeous creation above with the beautiful blues & greens!! I think the Frosted Garden Stamp Set is my favorite set in this release!! I love this technique. Your examples are stunning! 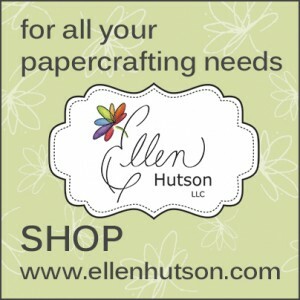 This post is packed with lots of Craftabulous creation! So pretty, Nicole! 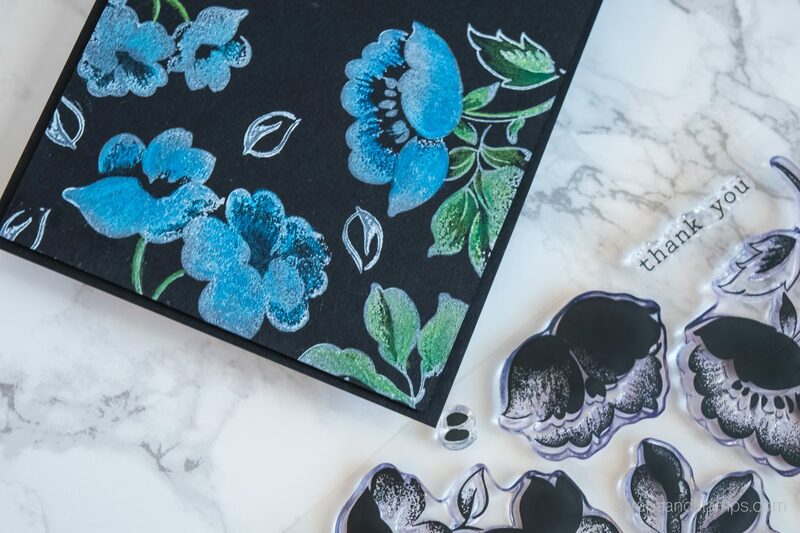 I love the color on dark card stock – such an elegant look and perfect way to showcase the Frosted Garden stamp set – a must have for my stash for sure! Lovely! Love this technique, Nicole, And your gorgeous card! What a windercul creative idea. I can not wait to try it. You use the dark backgrounds so well. Adorable card! Thank You for sharing. I LOVE this card! It is beautiful! I have been wanting to try this technique and this stamp set is perfect for it! stunning! the color on black is brilliant! Wow! I love that technique! I want to try it with some of my supplies. Beautiful card. It looks like a chalkboard coloring. Love this beautiful card with Frosted Garden, my favorite of the release! I love your pencil coloring over white ink, I’m going to try this with my pencils, thanks for the inspiration! Great coloring. The blue really pops on the black cardstock. I just bought some Polychromos – I shall try your lovely technique Nicole. Thanks so much for sharing! So creative and beautiful! I can’t wait to try this for myself. Oh my gosh, another intriguing technique to try out. I have seen so many new ideas on this hop. I will have to store this in my memory to try when next I sit down in my craft room. How very pretty! Must try this technique myself! Your coloring is just beautiful. This is going to be a must have stamp set for me. Such a lovely result with the pencil coloring over white ink on the black card base! Pretty card design too! Love the look of this! The coloring on the pigment is wonderful! So pretty! I just got my first white pigment ink so I’m excited to try this technique! Gorgeous card and interesting technique. What a great idea! I’m definitely going to try it. 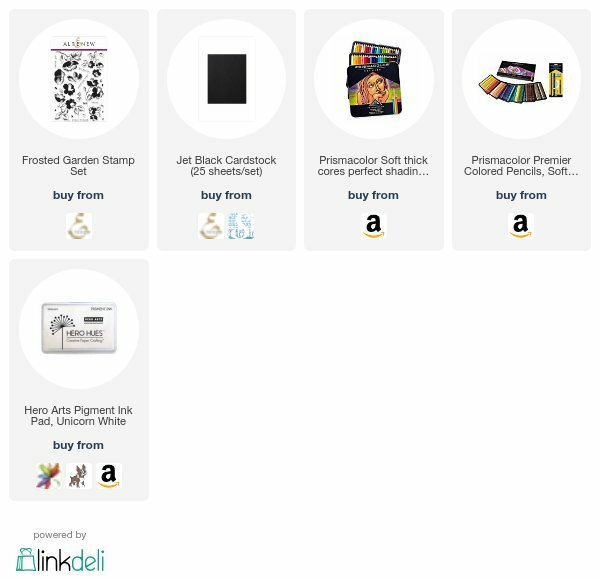 wow – LOVE your beautiful card, and what a fantastic technique! 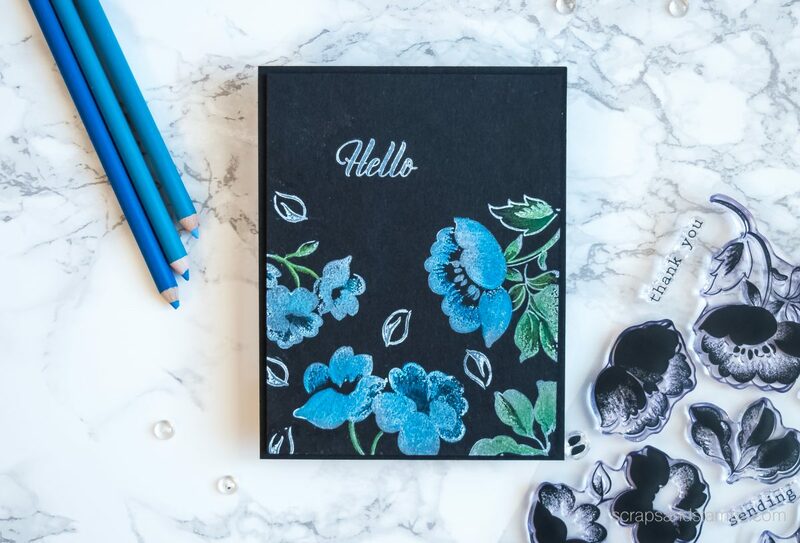 I’m excited to try it…..
Those beautiful blue flowers on black cardstock are gorgeous. I really must try this technique.. it’s stunning!! Your pencil coloring on black card stock looks amazing. I especially like the colors you used. This technique and color is beautiful and interesting! Looks fabulous with the dark background. Very beautiful card. I love the technique. Hope to try it soon. Thanks for sharing, this looks so pretty! Beautiful card and such a wonderful technique! I need all the help I can get! The cards look amazing. Thank you for sharing your talent. I find this so inspiring! Thank you for sharing. It’s always a joy to see the results of this technique. Your card is lovely. Beautiful work with the colored pencils!! Gorgeous card. 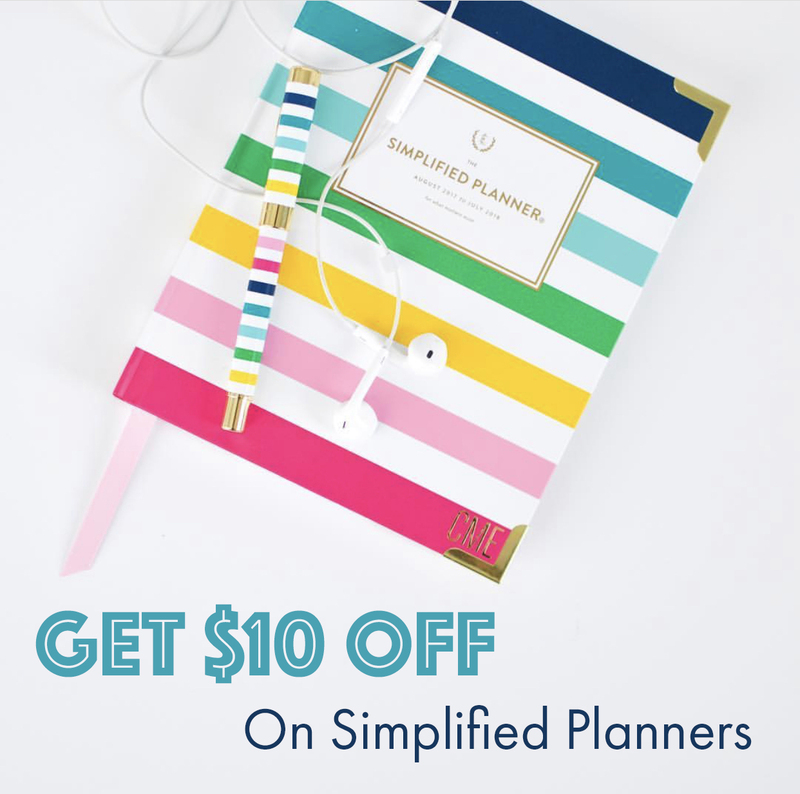 Your bright coloring on black card stock is so striking. Love your pencil coloring. Beautiful on the black background. Love the way you stamped in white then used colored pencils. Makes a beautiful card.Thank you for sharing you cards. Wow, your colouring is just stunning! I have never seen this technique, It is stunning! Fabulous card! I love the coloured pencils on the black background – looks very elegant. This card is just gorgeous! Thanks for the inspiration – I’m going to have to get out my white pigment ink and colored pencils. The technique is great with that flower stamp set, they look lovely. Beautiful coloring! Thanks for sharing! I have not won anything in years BUT perhaps Altenew will be under my Christmas tree soon. Love the use of blues on card ,stock, Would like this. The white stamping with pencil coloring gives such a striking effect. Thank you for the inspiration – I must try this! I’m so glad to have received your email about your Cards you make, I’m fairly new to card making but I love it.